‘No regulation can stop abuses on its own. Even where laws are well designed and sufficient resources are available to enforce them, laws will be bent or broken. 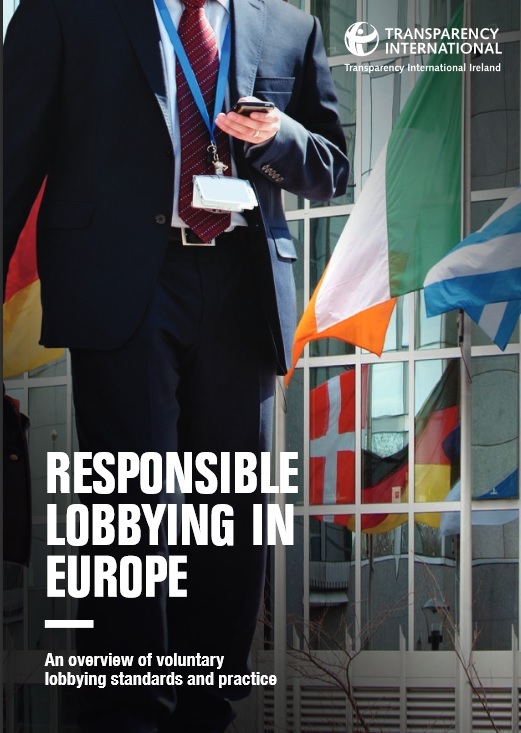 It follows therefore, that lobbying regulation must always be complemented by voluntary efforts to promote responsible lobbying’. 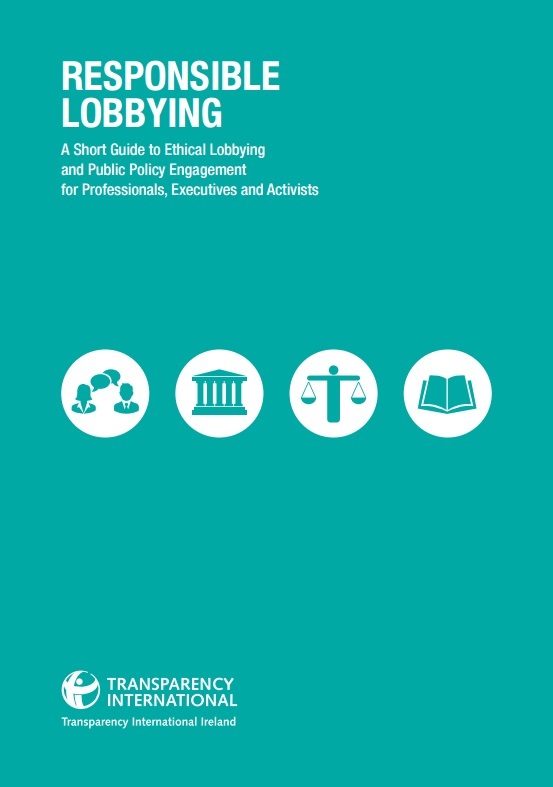 TI Ireland found that efforts to safeguard the public interest in decision-making were piecemeal and ineffective. Laws and guidelines which set ethical behavioural standards for public officials are unduly complex and inadequate, and sanctions for breaches of these rules did not act as a sufficient deterrent, while oversight structures were also weak. In addition, TI found that there was not enough emphasis on ethics training for public officials and elected representatives.